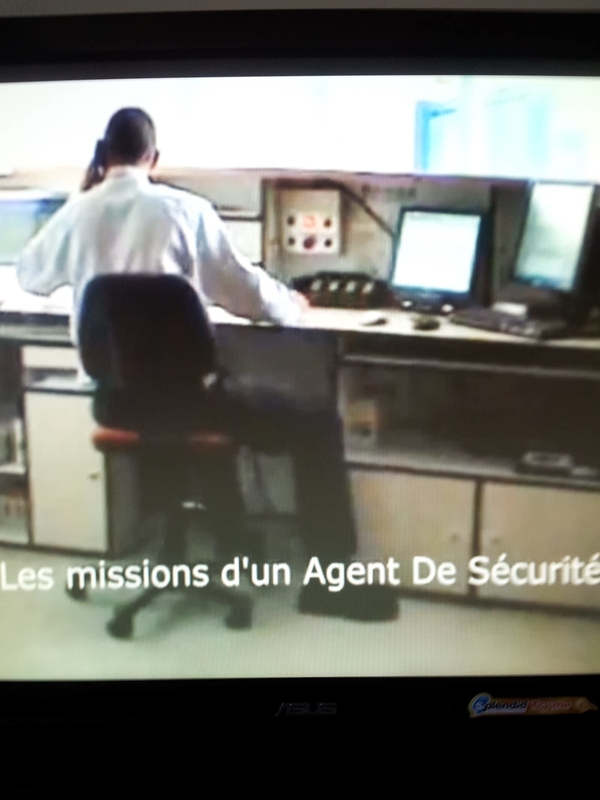 Welcome to Maximum Sécurité Dunn. 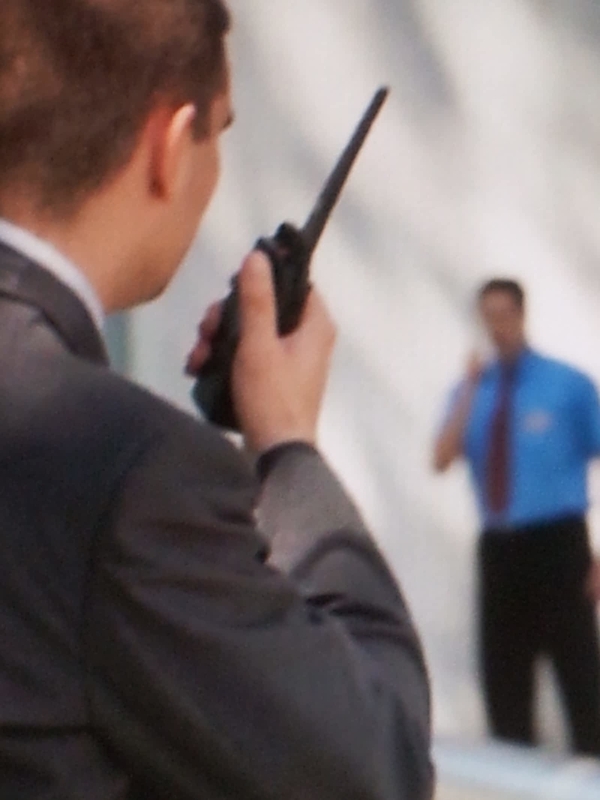 We are committed to providing professional security and protective services. It is our goal to provide safety and security for our client’s guests, performers, property and assets with respect towards everyone’s dignity and legal rights. Our professional staff will identify all potential hazards and risks and respond accordingly. 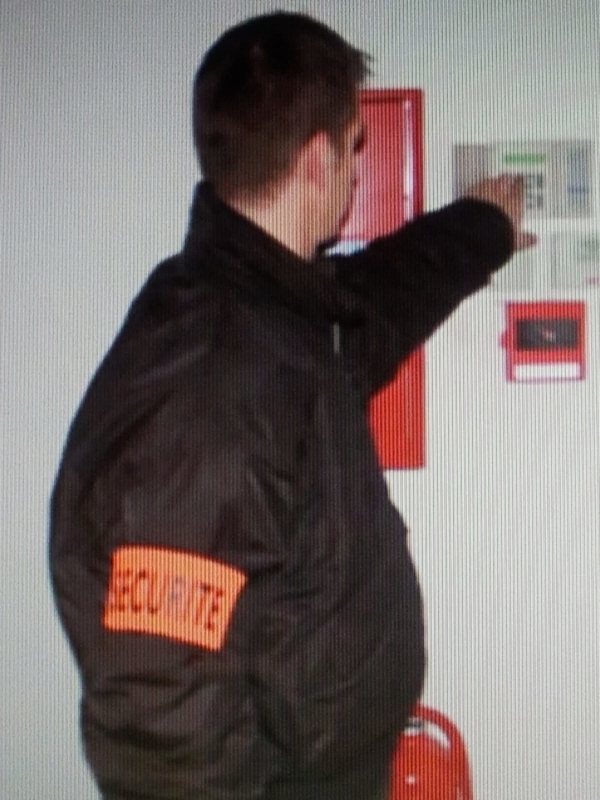 At Maximum Sécurité, our client’s satisfaction is our priority. We are fully insured and all personnel are BSP certified. 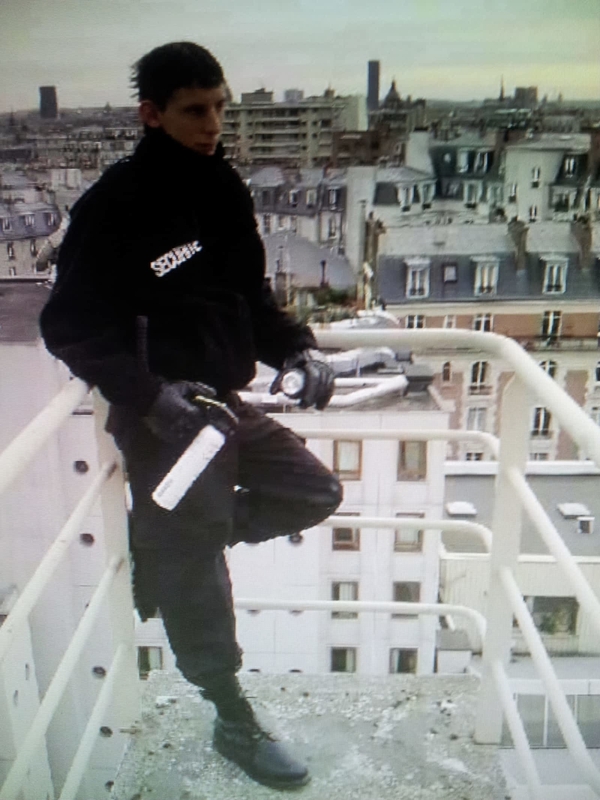 Security service for people, business, private and commercial property. We are pleased to offer competitive prices and services. Security, investigation, patrol vehicles, well recognized so you cannot miss us. Prevention of lost and stolen materials,control access, camera system installation connected directly to our cental department. All to the expectation of our customers and their needs.